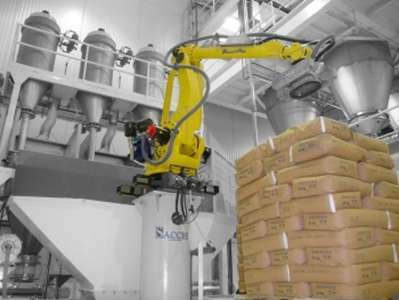 The revolution in robotic bag filling and palletizing of granules and powders. Which process do you want to automatize? How do you receive your raw material? Which is your industrial sector? 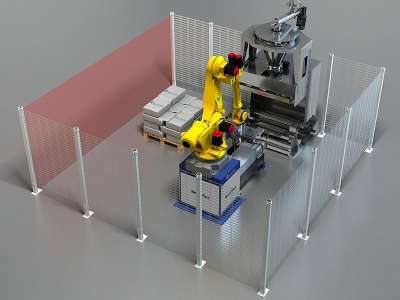 SmartPick is the most advanced robotic solution that picks bags from one or more pallets, opens and empties them, SmartPick is covered by five exclusive patents. 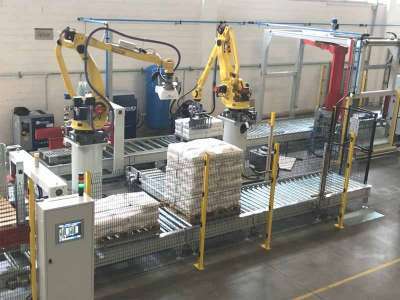 The most innovative and compact robotic bagging and palletizing system in the world for granules and powders. Robotic solution for micro-ingredients recipes preparation. The most advanced system in the world! 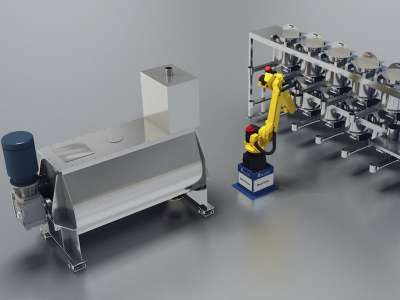 Robotic solution to process picking orders of products in bags.